The living room is where the homeowners love to relax, watch TV, and entertain guests. It is also where most of the foot traffic is witnessed. So arranging furniture in the living room aesthetically is important. 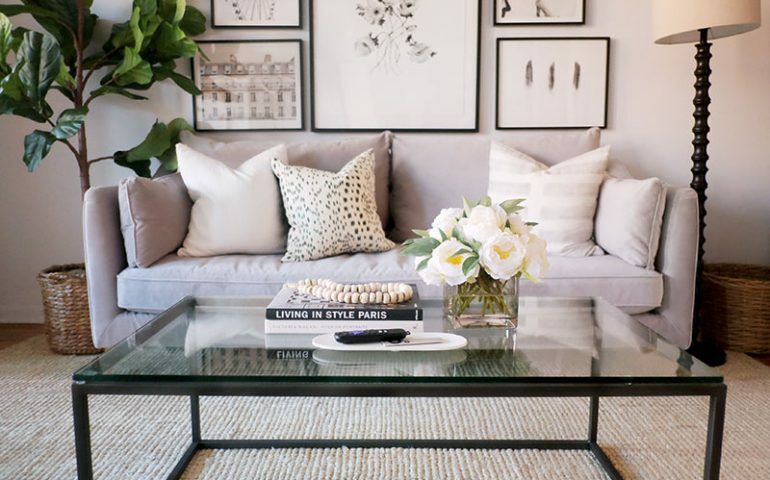 For this, preparing the furniture layout and determining where the sofas, chairs, coffee tables, TV unit, storage cabinets, ottomans should go is essential. Though modular home furniture in Pune are convenient for arranging, homeowners still lack the idea to make the most out of the living with furniture arrangement. These tips will make the job easy, fun, and enjoyable. There are endless choices in home furniture Pune for decorating a living room. The range of furniture will easily spoil you for choice. So before you end up buying furniture that will break the bank, prepare a list of items according to your requirements, budget, and lifestyle. Also, consider how you are going to use the living room. 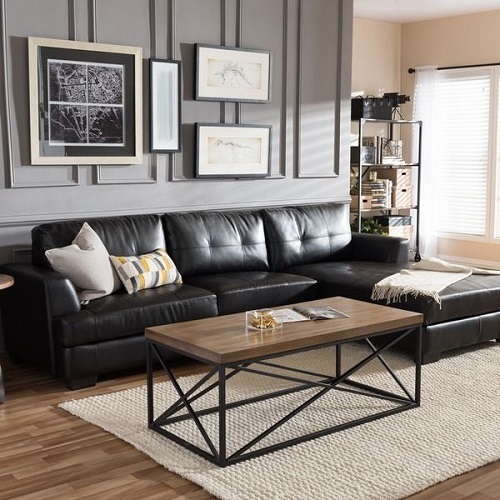 Will you use it for lounging or TV activities, or for entertaining guest? Having a clear idea of the intended purpose will surely help in selecting the right furniture. Once you have decided on furniture, do space planning. If the living room is intended for watching television, ensure that there is a minimum gap of 8 feet between the TV and the viewing distance.You can exceed this distance up to 12 feet in case the living room is copious. Also, pay attention to the viewing angle, which should not exceed 30 degrees. 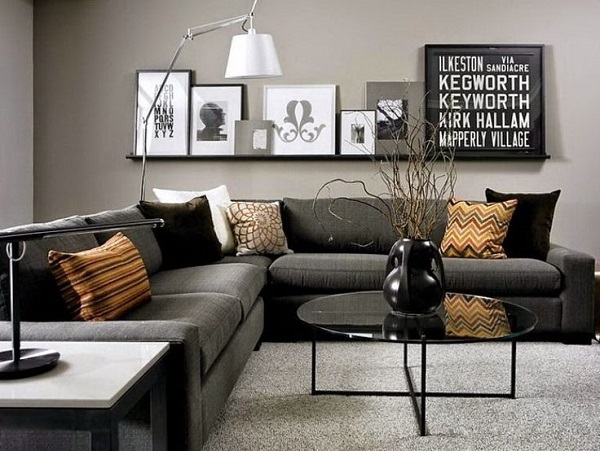 The main sofa or sectional must be arranged in front of the wall where the TV is installed. Arrange the additional pair of chairs on both sides of the sofa. If the space is scarce, consider buying custom furniture. Contact a reputed furniture factory in Pune and discuss your needs. Tables, cabinets, and ottomans complement living room furniture. Arrange the table in front of the sofa. Maintain a distance of 1.5 feet between the sofa and the table. Flush the side table against the wall so that it doesn’t interrupt moving around. If the space is small, buy modular tables since they can be folded and kept aside when not in use. If you prefer a modern and casual look for your living room, arranging furniture asymmetrically will help you achieve it. This mean, arranging furniture without facing each other. But the arrangement needs to be done at an angle. So that using the furniture is easy and comfortable. When arranging furniture in the living room, keep some space for accessories such as a storage cabinet, bookshelf, and a table for night lamp. You may also need a space to display knickknacks, trophies, or family photographs. Considering all these elements will make the difference and the living room appealing. To make custom furniture or buy modular furniture, contact AP Interio, one of the reputed furniture manufacturers in Pune. This furniture manufacturing company will are experienced in interior designing and making modular furniture.